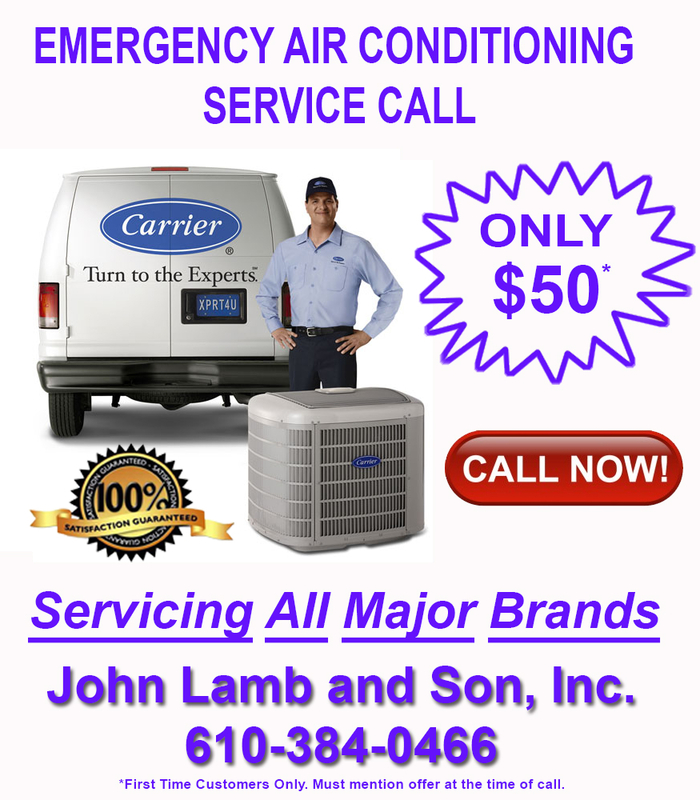 John Lamb & Son Inc has been offering air conditioning, heating, and refrigeration services to the West Chester, PA and surrounding communities since 1981. Specializing in heat pumps, we love what we do and are constantly attending the latest industry courses and seminars to better our service. Always a step ahead of the competition, we were retrofitting systems with alternate refrigerants over 2 years before the EPA mandated it. We take pride in our commitment to technical expertise, quality work, prompt service, and customer satisfaction. Also serving East Fallowfield, PA, Downingtown, PA, Exton, PA, and Coatesville, PA areas. We offer free estimates on new equipment! 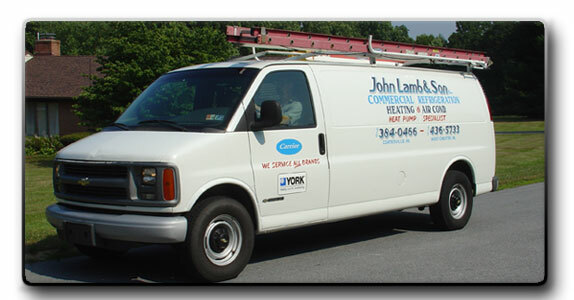 Contact John Lamb & Son Inc today at 610-384-0466. John Lamb and Son Inc. Theme © 2019.